One of the most common mistakes is not updating beneficiary designations when life circumstances change. Assigning beneficiaries is the easiest part of life insurance enrollment, right? Wrong. 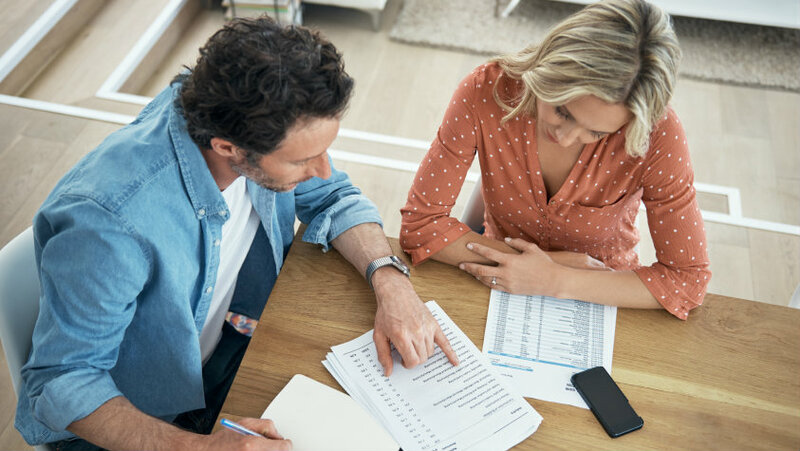 Employees often make mistakes when designating beneficiaries, which can lead to misunderstandings or financial difficulties for their families during already stressful times.